I can't believe it's not Butter! 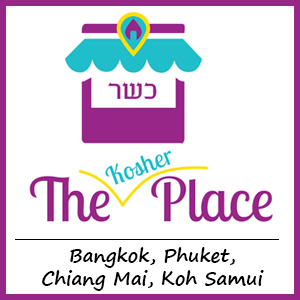 Since its founding in 1993, Thai Kashrut Services has been providing kosher certifications for the Thai market under the supervision of Rabbi Yosef Chaim Kantor. As TKS is a locally based organization with rabbi’s who live here in Thailand, they are uniquely positioned to respond swiftly and comprehensively to the needs of local Thai manufacturers.